The Ethiopia’s EPRDF/TPLF is Repeating Genocide in Ogaden Somali and Oromia! The TPLF/EPRDF’s regime and its Ogaden regional president in collaboration with TPLF’s generals are committing protracted massacre that tantamount Genocide on Ogaden Somali by summarily executing unarmed civilians who are peacefully demanding their fundamental rights to be respected. There is an on-going popular peaceful demonstration throughout Ogaden Somali region for the last three or so weeks. The Ogaden Somali’s regional president who has been handpicked by the TPLF’s Generals and federal TPLF’s officials to serve their interests in the region and beyond is wreaking havoc by summa-rily executing civilians involving children, women and elderly. The massacre of over 27 civilians was reported as further at least 1,300 civilians were also said to be incarcerated in various torturing cham-bers whose whereabouts remain untraced since the peaceful demonstration began. Outrageously, on the 10th of May 2018 a promising human right activist Ogaden Somali girl, just 24 known by the name Taysir Oman-Food has been abducted by the TPLF trained and masterminded the infamous killing squad known as ‘Somali Liyu Mililitia’ to be subsequently lynched to her death. Simi-lar murders of thousands of civilians became a common phenomenon in Ogaden Somali for the last 25 years of TPLF/EPRDF’s reign of terror. This is the case in Oromia and elsewhere in the country. Moreover, the majority of Ogaden Somali civilians are as always denied food aid and access to water as punishment for resisting subjugation and barbarism – and for rejecting the regional barbaric president. Similar scenario is unfolding against nearly a million Oromo civilians who were displaced from Ogaden Somali region since last years’ TPLF/EPRDF masterminded conflicts. 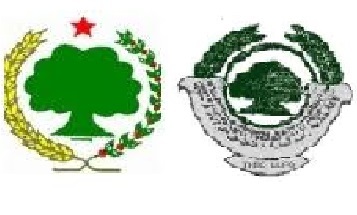 Meanwhile, the EPRDF/TPLF instigated border conflict between the two brotherly nations of Oromo and Ogaden Somali is continuing around Moyale town. The regime is also continually massacring the Oromo civilians in Adola and Lagadambi areas where over 20 civilians were reported to be murdered by the TPLF/EPRDF’s militias known as Agaazi since early May 2018. 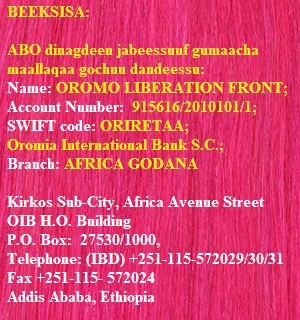 The incarceration of Oromo youth ‘Qeerroo’ has also continued unabated. Furthermore, the killing and displacement of Ethnic Am-hara civilians residing out of the Amhara region is also alarmingly continuing and the displaced are left without any attendance. Ironically, these all tragedies are unfolding with increased degree of intensity since the new PM Dr Abiy Ahmed has assumed an office on the 2nd of April 2018. 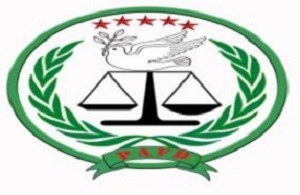 The PAFD categorically condemns the on-going massacre of the Ogaden Somali and Oromo civilians in particular and the Amhara civilians in general; and demands for unconditional halt to allow civilians to freely dwell with their own affairs. 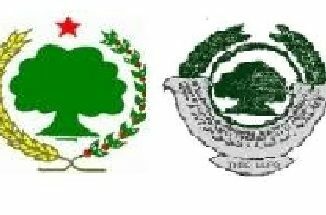 We urge the new PM to immediately intervene to stop the unfold-ing tragic carnage in the Ogadenia and Oromia regions and hold into account the regional president, TPLF’s generals and security apparatuses who are masterminding and stage-managing all massacres and criminal activities under the pretext of defending constitution. We also urge him to take uncondi-tional and urgent corrective measures to stop the on-going Oromo and Amhara massacre to stop blood-shed and concomitant TPLF masterminded war between the brotherly nations and beyond. We also call upon all peoples in Ethiopia and the opposition groups to cooperate with us in denouncing the oblivious silence of the EPRDF/TPLF’s central government in the faces of such massacres both in Ogadenia and Oromia. We demand an urgent action of all in rejecting the complacence of all stakeholders whilst humanity is at stake in another corner of the country. 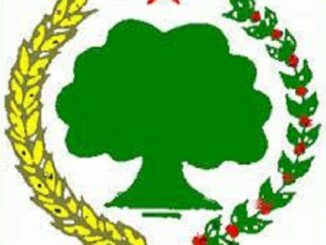 Murderous actions of Somali Liyu militia, TPLF’s security apparatuses and the silence of the federal government must come to an end. 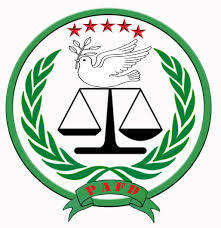 Finally, the PAFD renews its call to all stakeholders in Ethiopia to work together in unison whilst fighting our common enemy, EPRDF/TPLF, with all possible means, until all peo-ples of the country are placed on their rightful position to make their own decision through their legally and democratically elected representatives in a free, fair, democratic and just country that genuinely and equally caters the interests of all stakeholders. We also urge the international community, West’s politicians and human rights advocates to work with us whilst we strive to restore peace, security and justice in Ethiopia. May Peace and Justice Prevail!